Lynda is a full-time Occupational Therapist helping Palmeira patients by providing Better Care for Better Outcomes™. 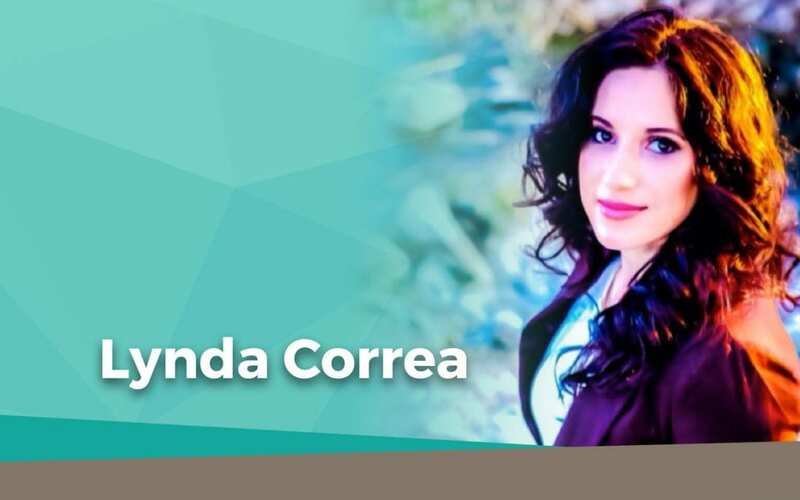 She is passionate about helping others succeed, and become as independent as possible. 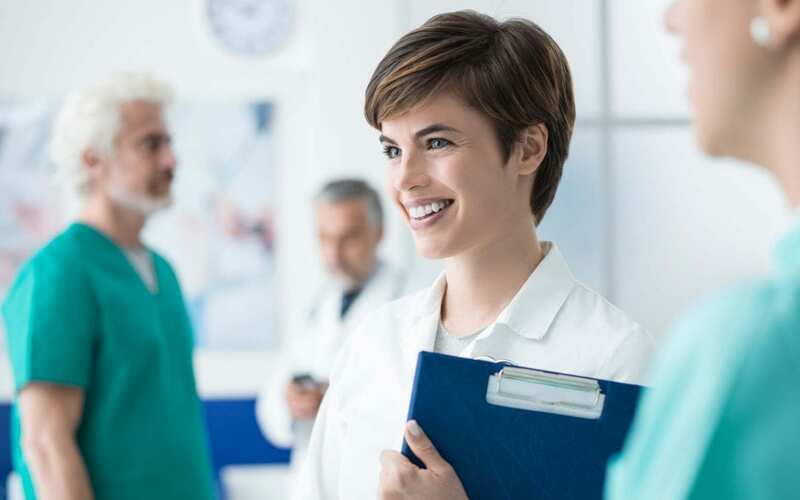 National Doctor’s Day is a holiday which is celebrated on March 30th in the United States. It is a holiday that honors physicians for the work they do for their patients, the communities they work in and for society as a whole. IV Nurse Day is especially meaningful to nursing professionals who have dedicated their lives to providing patients with the best infusion care. 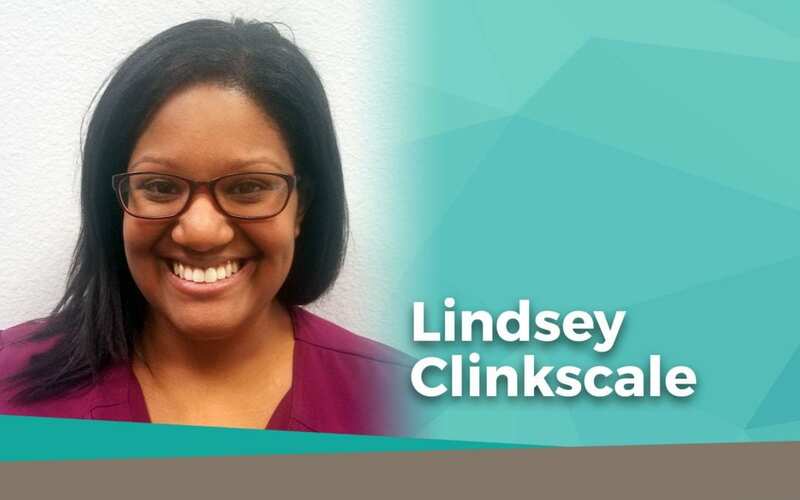 In 2019, Palmeira Home Health honors Lindsey Clinkscale, RN. During the week of November 12-18, we celebrate National Home Care Aide Week. 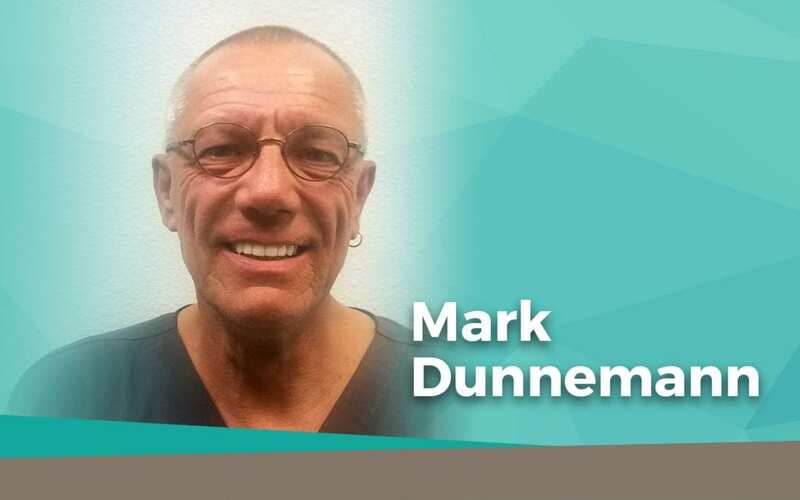 This year we are saluting Palmeira Certified Nursing Assistant (CNA) Mark Dunnemann!